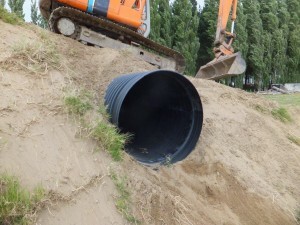 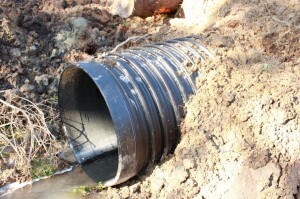 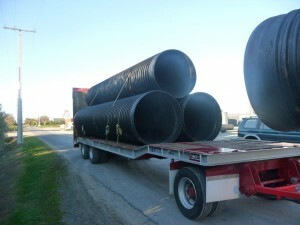 Permaflow culverts are an exciting new range of heavy duty plastic culverts with sizes up to a massive 1500mm diameter. 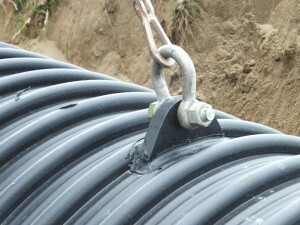 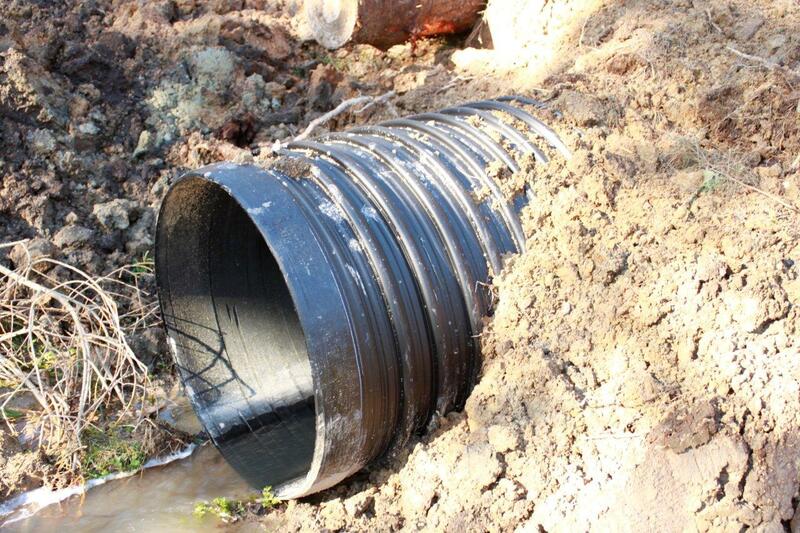 All Permaflow culverts are 6 meters in length, they are 100% polyethalene, smooth bore for increased flow rate, externally ribbed for strength, unique lifting eyes for safe installation, rust resistant and have an integral coupler. Permaflow culverts are a cost effective alternative to galvanized or concrete culverts and have proven themselves in the forestry. 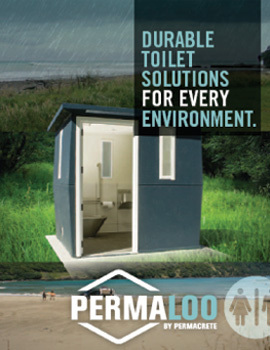 please phone for more information and pricing.